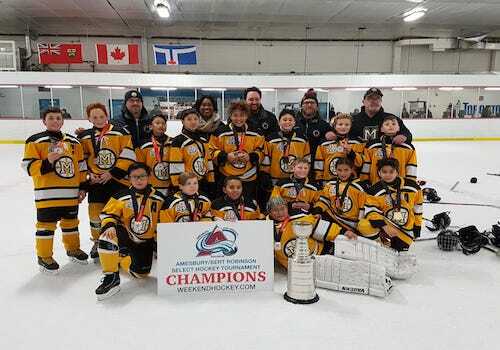 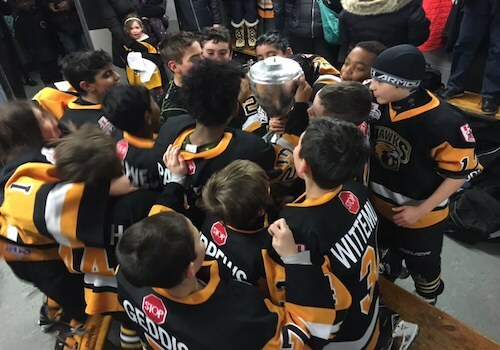 Stay in the loop with the latest Meadowvale Hockey news! 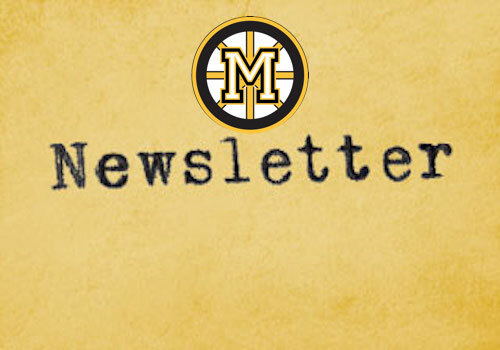 Our monthly newsletter contains information, cool team pictures and upcoming events. 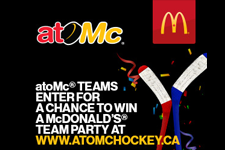 If you would like to share your team’s news, please send us the brief details and a picture. 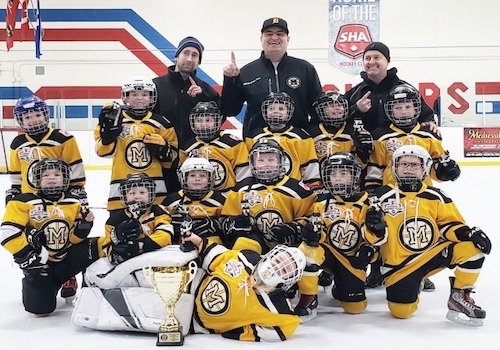 You can also tag Meadowvale Hockey on social media. 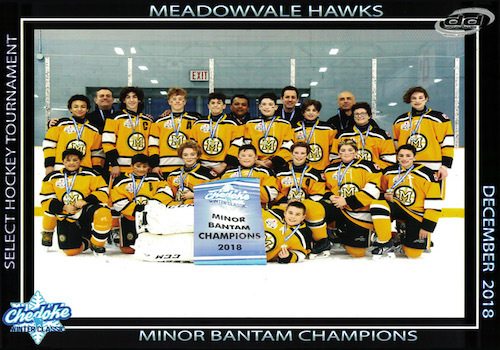 Congratulations to the Meadowvale Hawks Minor Bantam Red team for bringing the Gold Medal home! 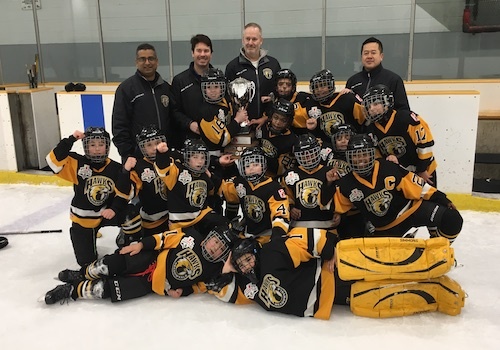 From the first, to the final whistle they battled hard against another team from Mississauga and it all paid off with a golden medal! 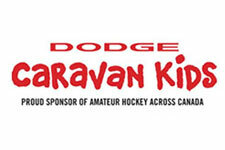 They also made the most donations to the food drive supporting those in need in Hamilton. 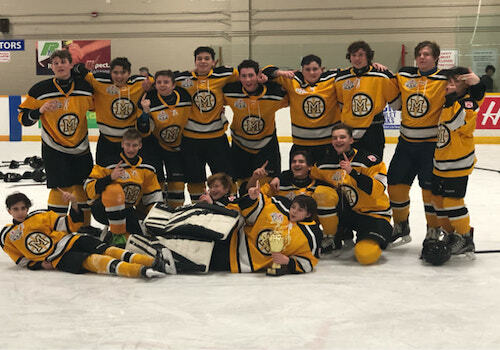 Great way to end 2018!